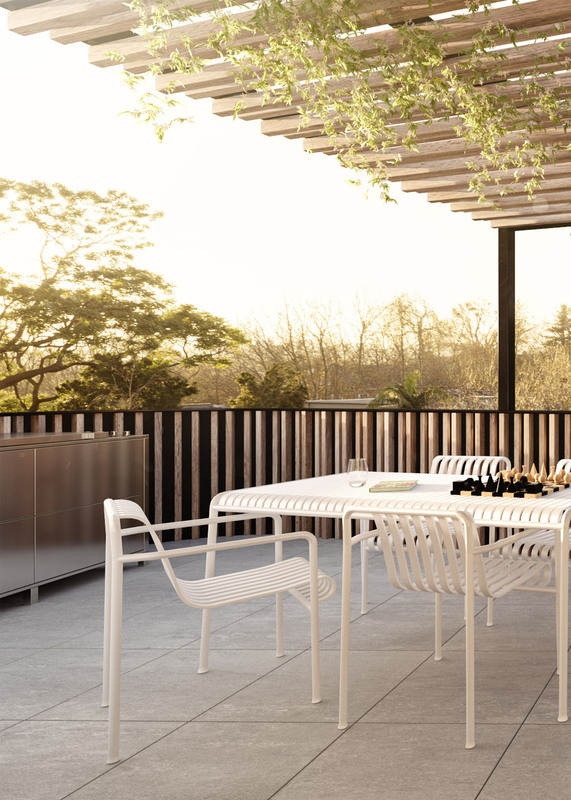 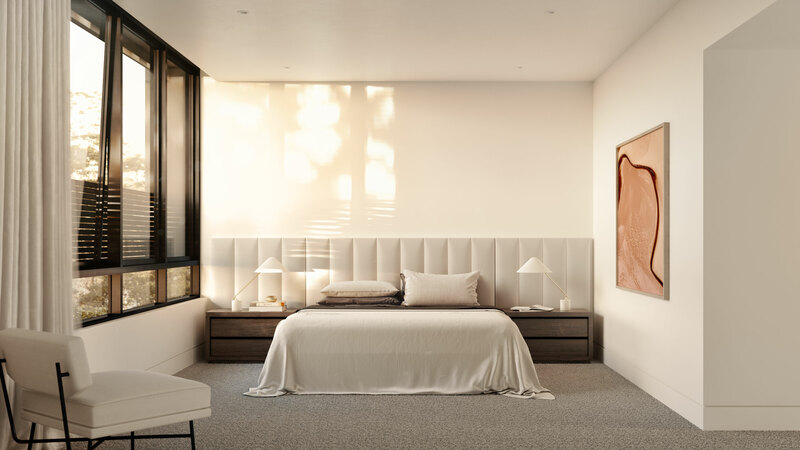 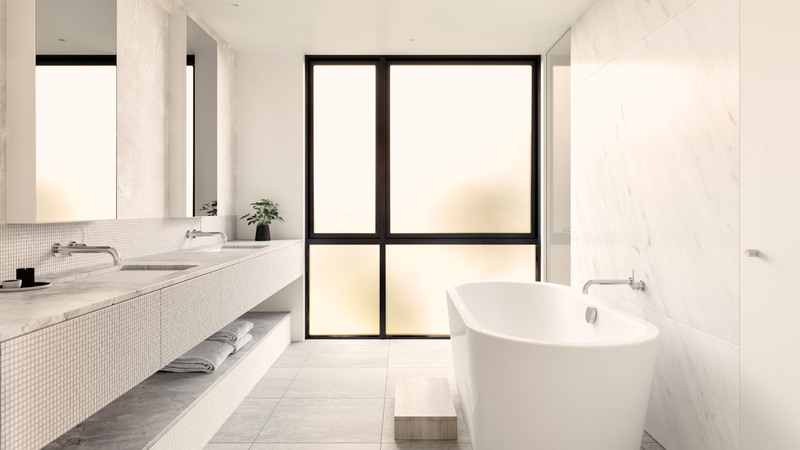 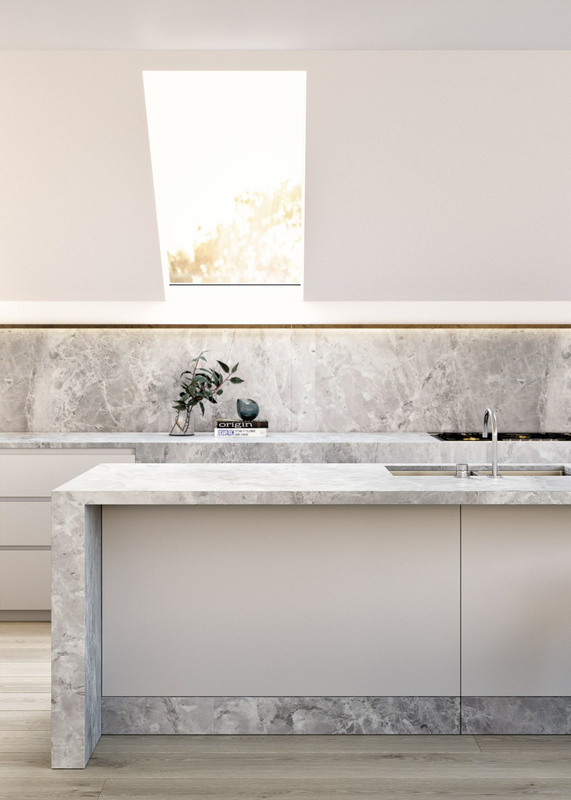 To showcase the level of fit, finish and detail found within these luxury Toorak residences, we centred on the collaborative effort between the developer, the architect and the interior designer in crafting a discerning residences of minimalist grandeur. 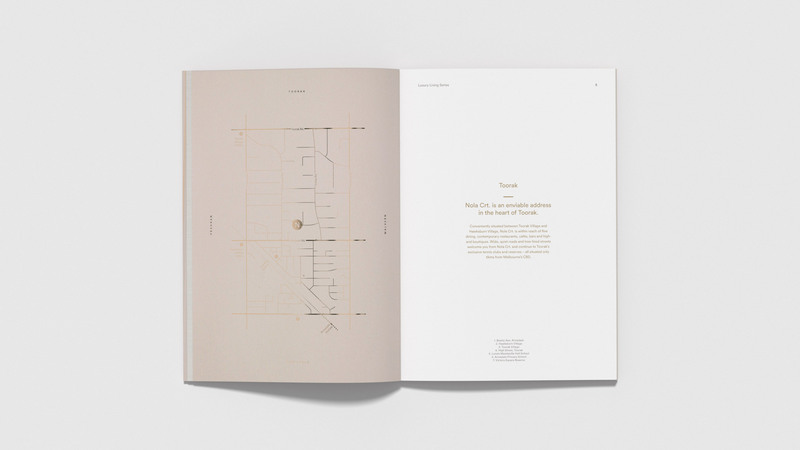 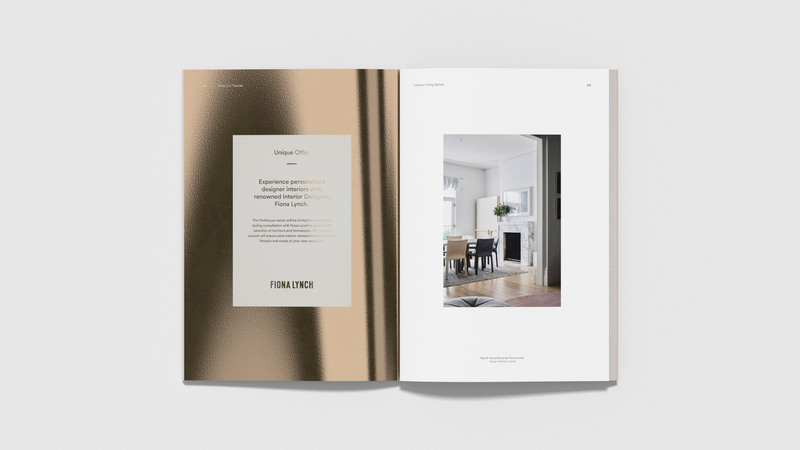 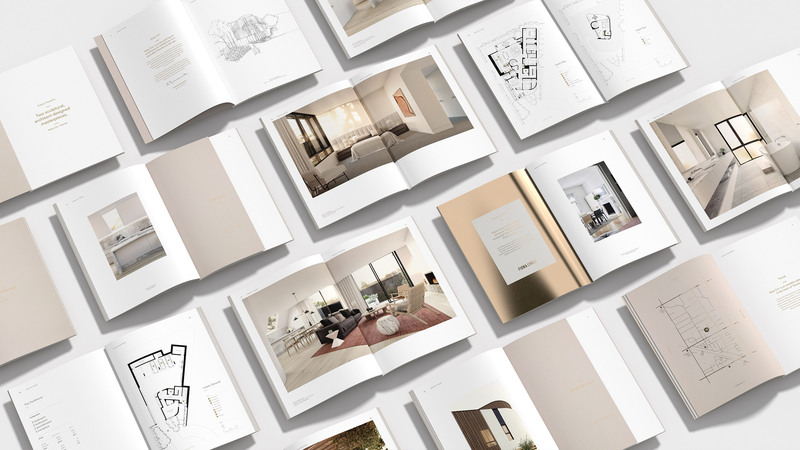 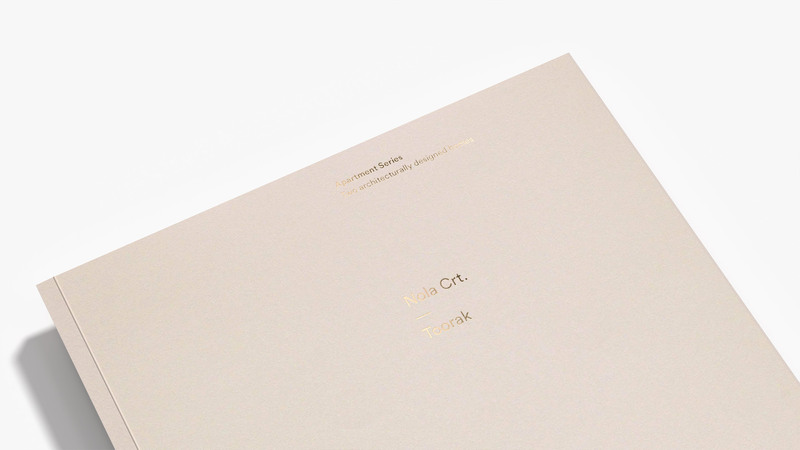 The marketing material was designed to simultaneously highlight the expertise of the design team and the features of the residences through the elegant sequencing of rich, expressive text and captivating image. 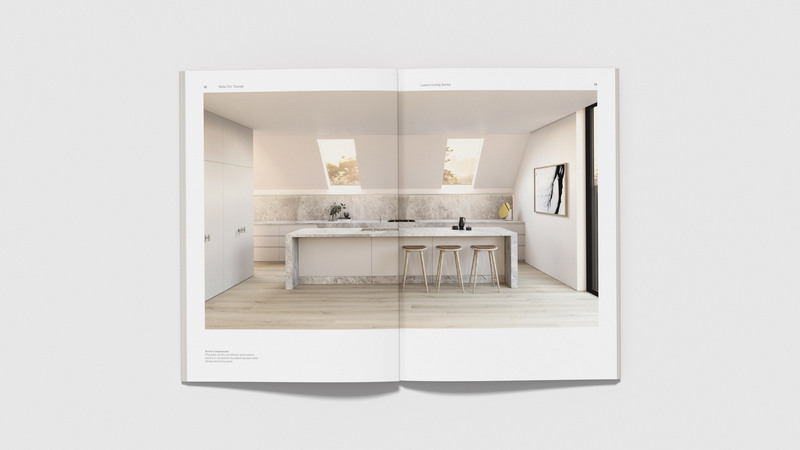 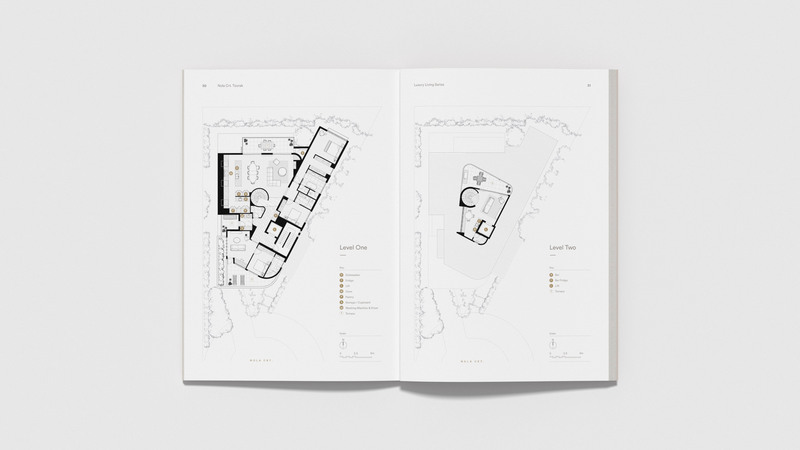 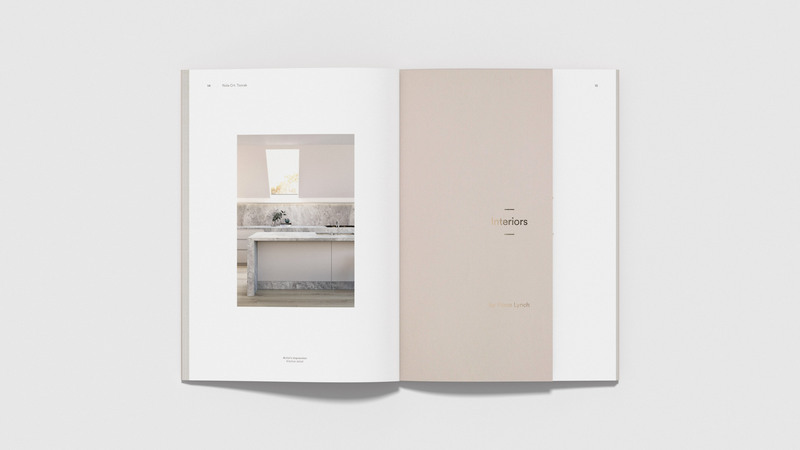 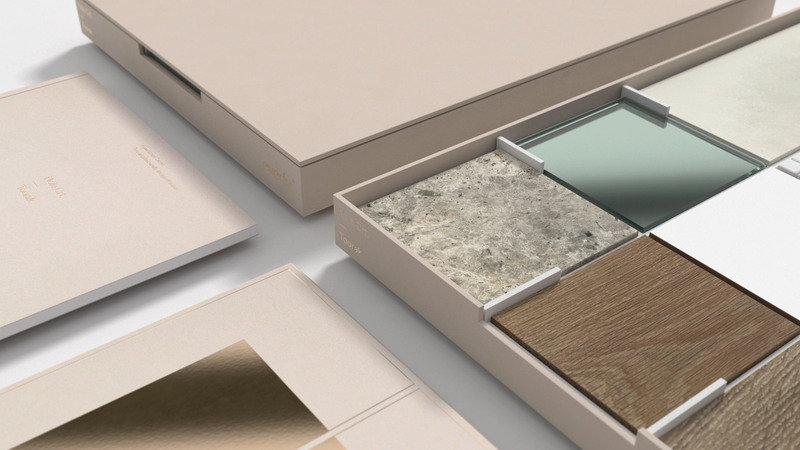 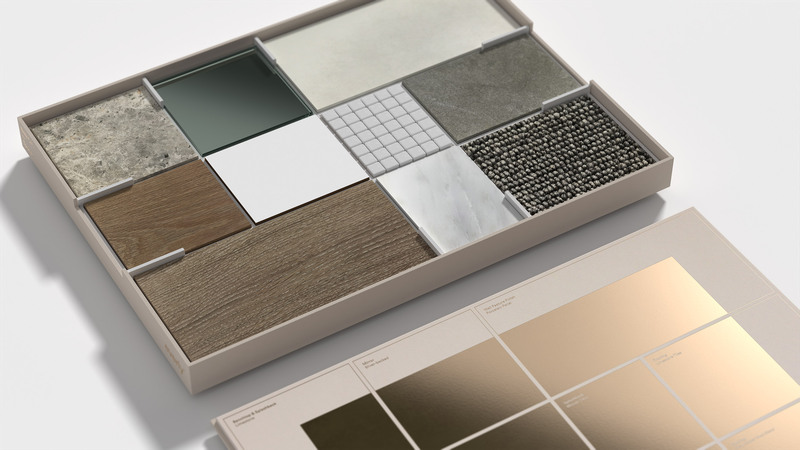 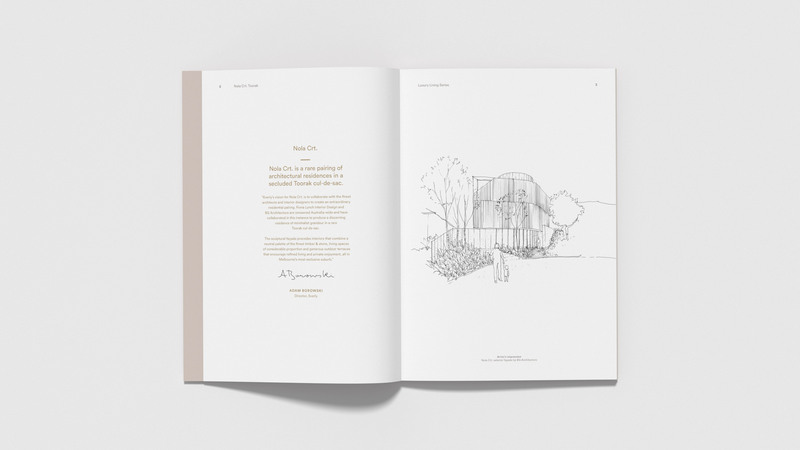 The brochure was packaged within a breathtaking material board, enticing purchasers with the striking composition of natural stone & timber elements, exhibiting the refinement and modern minimalism of the interiors. 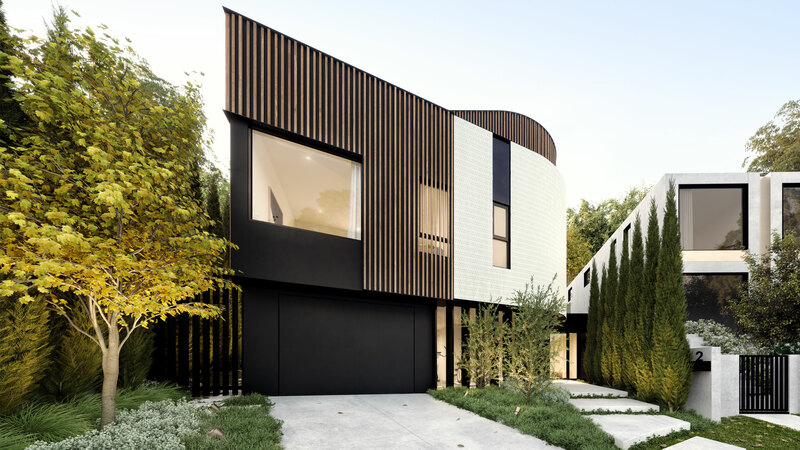 Through the creation of the visualisations, we had the opportunity to evidence the sculptural distinction of Nola Crt. 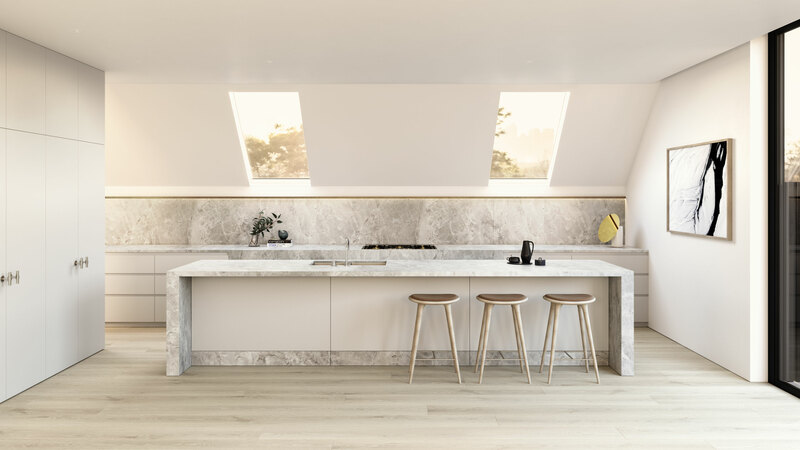 A soft sunset glow was used to illuminate the Fiona Lynch interiors and compose the scenes. 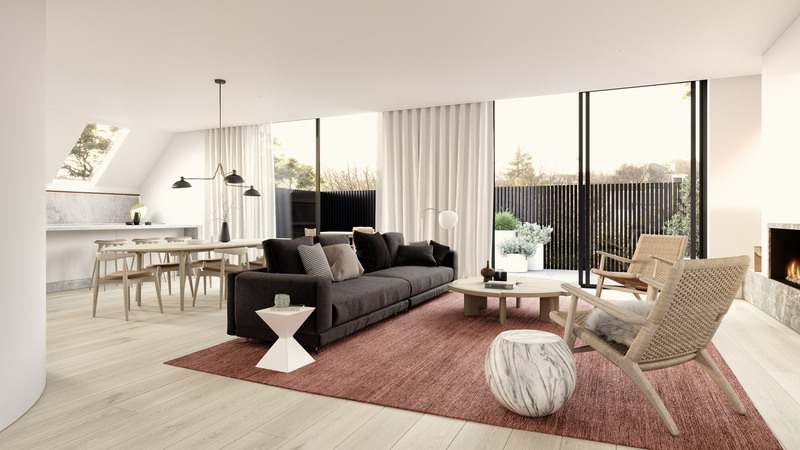 Calling attention to the luxurious, eminent palette and the project’s harmony with its surroundings, appealing to those who appreciate volumes of space, considered design and finer living.